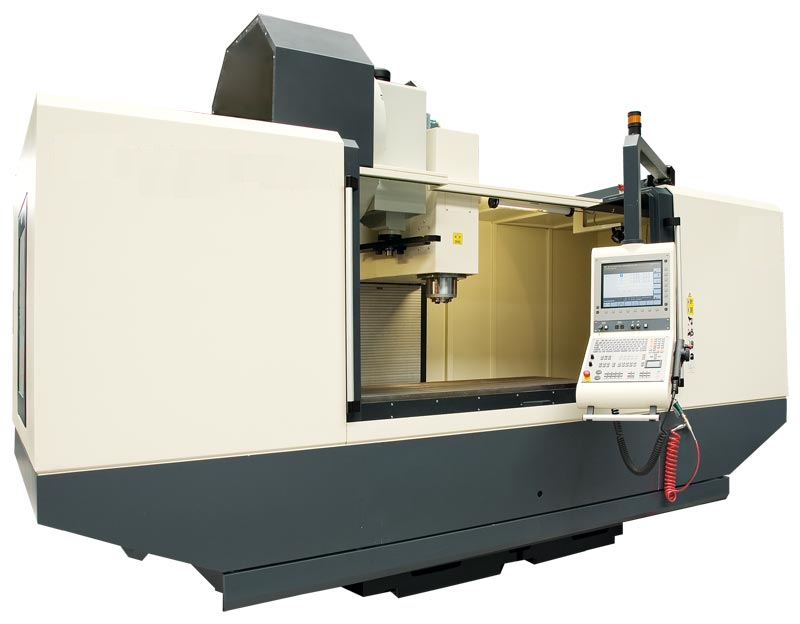 The Stirtec V-FSWC Vertical Friction Stir Welding Centre is a friction stir welding machine with up to 10.000 rpm, which has been specified especially for FSW without chip removal and cutting fluid circuit. The Stirtec V-WMC2080 Vertical Welding and Machining Centre is a combined or hybrid machien for FSW and CNC milling. Aluminium parts from AA6082-T6 can be friction stir welded with up to 25 kN (2,5 t) force. High Speed can be achieved at up to 15.000 rpm during CNC milling. The Stirtec V-HSMC2080 Vertical High-Speed Machining Centre is a very productive milling machine. All movements of the machine are achieved by using roller bearings. Descriptions, data and illustrations may not always correspond with the machine latest version.